Today we take on line three of the Disciple vision statement: I AM FASTING AND PRAYING! Take a moment to read and meditate James 3:2-12. It says that just like the tiny rudder turns the ship, the tongue turns the man. In other words, change starts with what you say, and then becomes what you do. Reading the Word is the first step to being a man of God, fasting is the next, to germiate it in our hearts and make it bear fruit. Saying " I AM FASTING AND PRAYING" may feel weird at first. You may feel fake if you aren't, and that's the point! So lets get after it! Fasting happened in the Old Testament. Fasting happened in the New Testament too! Jesus fasted. Jesus said his Disciples (that's you!) should be fasting Mark 2:20. In fact have Jesus taught His Disciples about fasting on several occasions, and He said WHEN not IF in Matthew 6:16–1. That sounds like a command to me. The New Testament church was fasting in Acts 14:21-23 and other places. 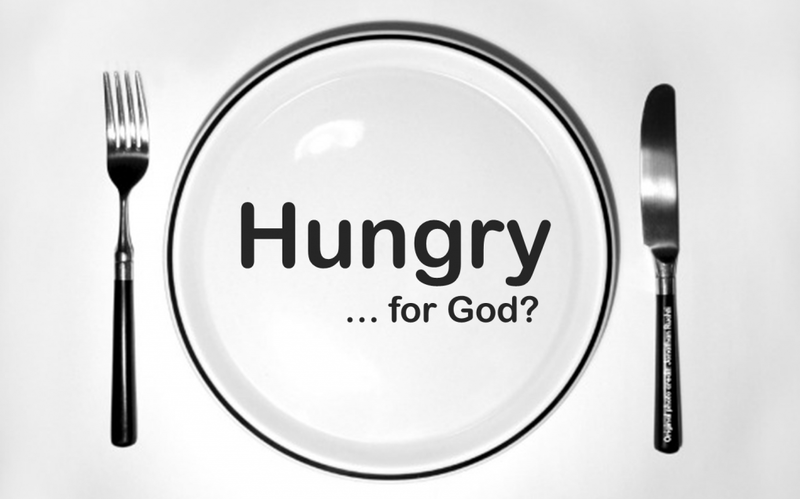 The Apostle Paul wrote that he fasted a lot, 2 Corinthians 11:23–28. He taught that husbands and wives should do fasting together in 1Cor7:5. And I will give you a lot more new Testament Scriptures too if you like. So all throughout the Bible it says fasting is good, and you should be doing it. So lets do it. So say it. I AM FASTING AND PRAYING! Let it roll off your tongue. Savor it like a tasty piece of meat. I AM FASTING AND PRAYING. I'm not kid, doing the bare minimum of Christianity! I'm not pushed around by sin, flesh and the devil, I AM FASTING AND PRAYING! I am a man of God! I am reading the Word! I am fasting and praying! I am worshiping the Father!